Armag's secure, modular buildings can be relocated without compromising structural stability or security. Building new facilities can sometimes take longer or cost more than resources allow. Ft. Belvoir, recently in need of an additional armory, made a smart move which supplied the armory they needed in just a few days and at a surprisingly low cost. About 200 miles north, in New Jersey, was an Armag modular armory in service at Ft. Dix. News reached Ft Belvoir that the military unit using the armory was moved to another post and left the armory behind. Ft. Belvoir then requested, and was granted use of the armory. 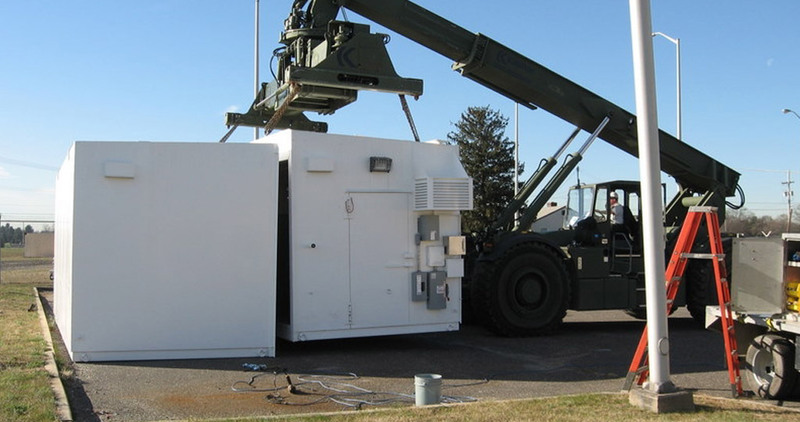 Armag personnel assisted in relocating the unit as it was loaded on a truck and hauled from Fort Dix, NJ to Fort Belvoir, VA, and placed into service just two days later. The move cost only a fraction of what a new unit would have cost. The U.S. military is moving Armag units like these more and more, which is good news for war fighters and taxpayers. 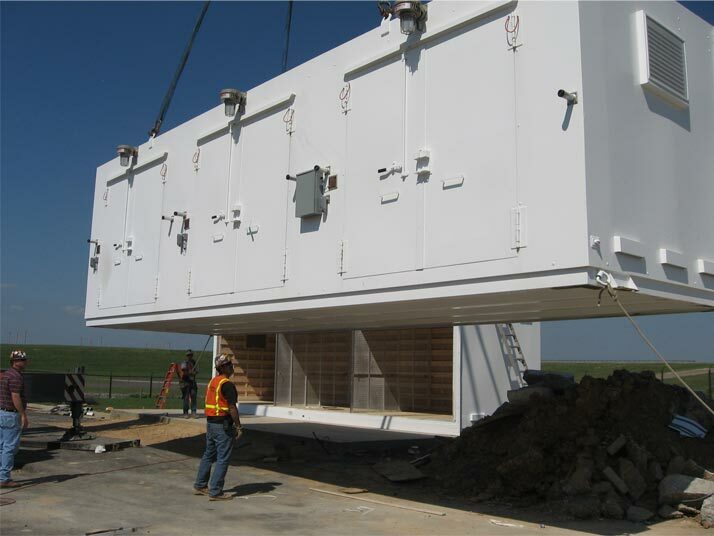 Armag’s modular buildings are designed for decades of service. Buying it once and using it for life through multiple missions is an enormous savings in time and money. 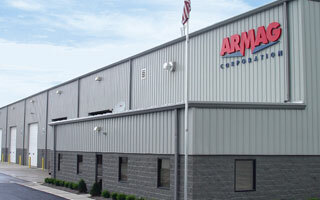 Armag manufactures secure, modular buildings in sizes up to 10,000 sq. ft. that can be relocated without compromising structural stability or security. These buildings also don’t require military construction (MILCON) funds, making them a sound alternative to traditional brick and mortar construction. Ft. Belvoir is not the only one to experience the benefit of relocating Armag modular buildings. Others are realizing similar cost and time savings with the explosives magazines, labs, veterinary facilities, hardened offices, SCIF’s, ballistic resistant living quarters, and custom buildings manufactured by Armag. All are delivered, connected to utilities, and in use within 8 to 10 hours. And when the mission ends, they can be moved across states, or across continents for continued service again and again.